Electrify an all-American classic with this amplifiable humbucker kazoo. 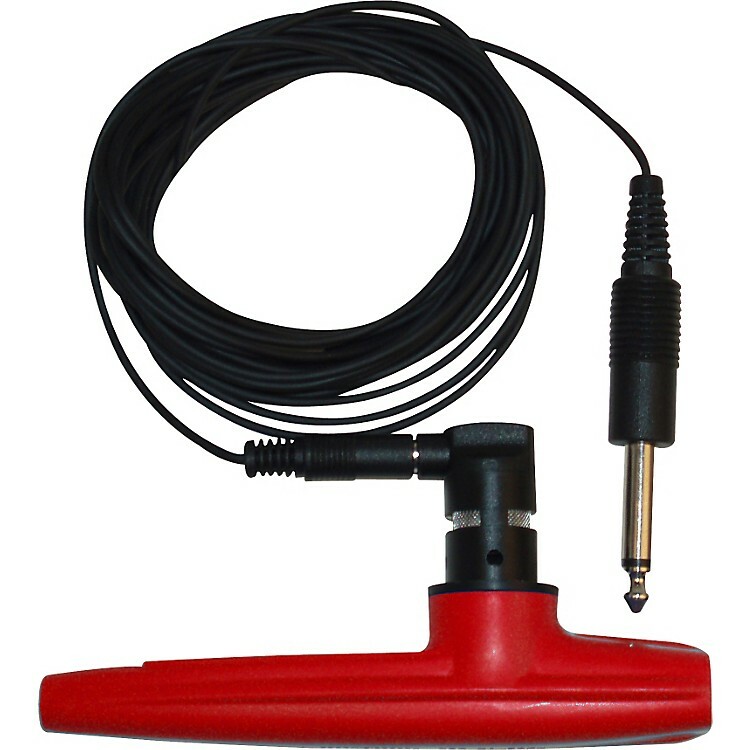 This unique Kazoo contains a built-in dynamic microphone with a 15' cable and 1/4" plug that's ready to be plugged into any amplification system, including all guitar effects pedals and other sound modifying systems. Made from the best medical-quality polypropylene that won't break. You won't believe the sounds you can create with a kazoo. Stardom can be yours in moments with this plug-in kazoo with an amazingly electric sound.